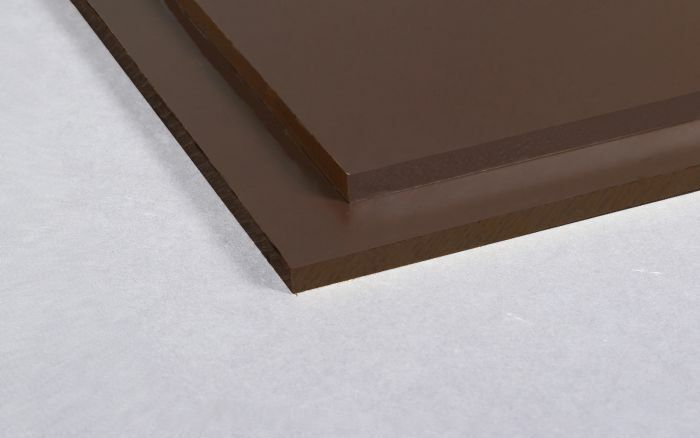 SRBP P3 exhibits very good electrical insulation properties, and can be used where high voltages are being generated. SRBP P3 is a Synthetic Resin Bonded Paper laminate conforming to BSEN60893 3-4-PFCP206, which exhibits very good electrical insulation properties, and can be used where high voltages are being generated. It also had low moisture absorption, good mechanical strength and can be easily machined. This material is used wherever a good quality electrical insulation material is required up to high voltage.